Languages is a statutory subject for all pupils in Key Stage 2 (Years 3-6), but at Hereward our language teaching begins in Key Stage 1 and Reception. 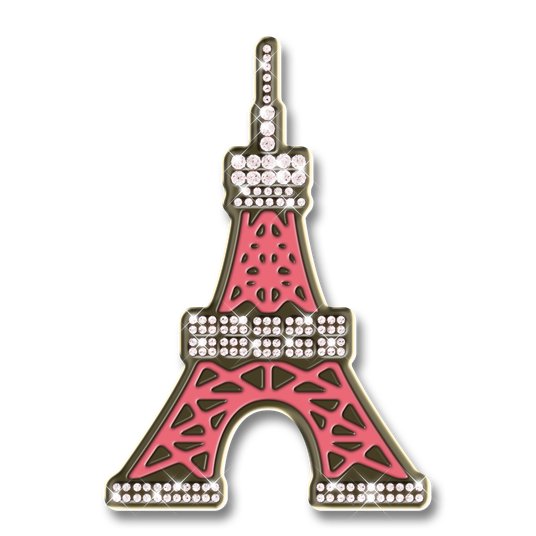 Our chosen foreign language is French and we use a wide variety of resources to support this. Additionally, in Year 6 the pupils complete a unit of work on Latin with specific attention given to how Latin words have helped shape the English language that we know today. For the 2018/2019 school year, we are delighted to be visited by a Mandarin speaking assistant; she will be working within Years 2, 3 and 4. Please see below for a video of the children speaking in Mandarin. Our wonderful Nursery pupils sing a 'Goodbye' song in French at the end of their school day. 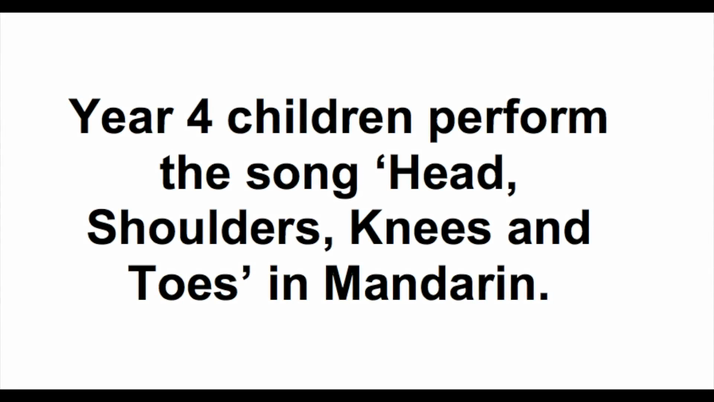 The children in 4H sing 'Head, Shoulders, Knees and Toes' in Mandarin. Year 6 sing a French song to our attendance mascot, Scooby Doo. The Hereward pupils teach each other the song 'Head, Shoulders, Knees and Toes' in French. Watch some Hereward children converse in simple French. 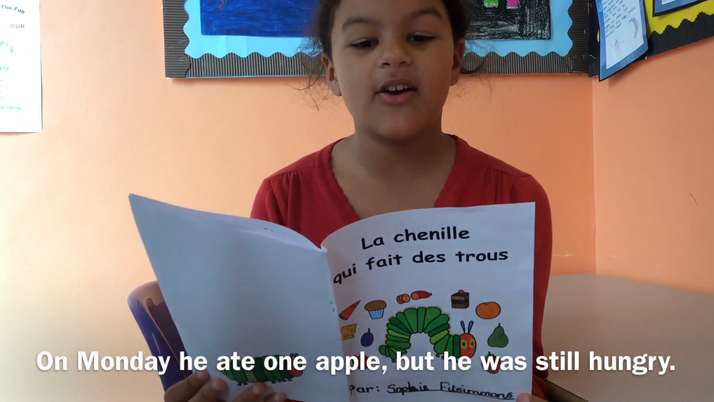 Watch one of our pupils read this popular children's story in French.